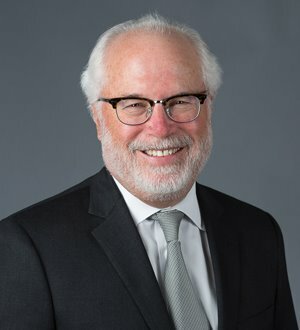 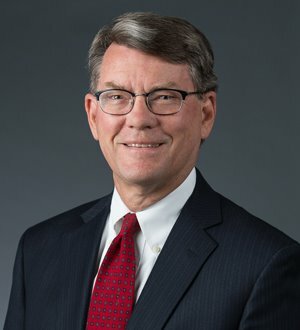 William B. Balke represents management in labor and employment relations and provides employment litigation defense against all types of claims, including:... Read More. 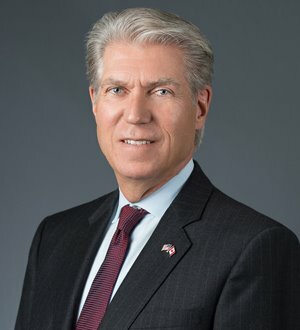 Dennis W. Archer is Chairman and CEO of Dennis W. Archer PLLC and Chairman Emeritus of Dickinson Wright PLLC. 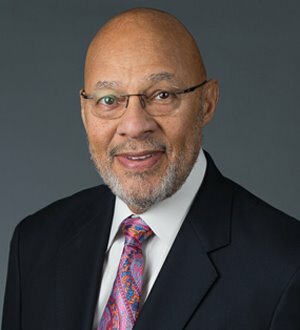 Mr. Archer served two four-year terms as mayor... Read More. 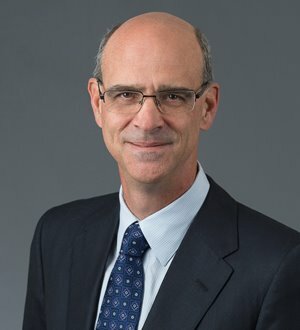 With a practice focused on Labor and Employment, David Deromedi counsels clients on a wide array of matters concerning wage and hour issues as well as employee... Read More.